Situated close to the east central suburbs of Birmingham, Alabama, Forest Park represents an enclave of tranquility in the midst of a dynamic metro area. Today the community offers many beautifully landscaped homes, condo developments and apartments. Altamont Road, portions of 3rd Avenue and 35th Street all border this location. Charming Forest Park includes all of Avondale Park and Highland Park Golf Course within its boundaries. Homes within this suburb include a variety of different architectural styles and building materials. Residents reside in both brick and wood-frame houses. 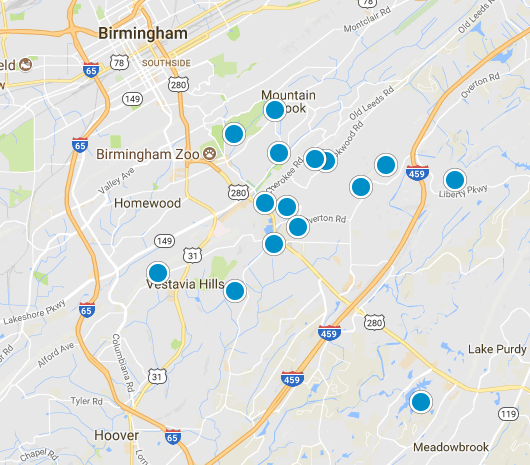 Children in Forest Park attend public schools maintained by the Birmingham City School District, or private schools. Avondale Elementary School sits within Forest Park. Other nearby public schools include Gate City Elementary School and the We Putnam Middle School Magnet School. A local real estate agent can provide current detailed information about local school ratings. To learn more about available homes for sale in the Forest Park, Alabama area (and throughout Birmingham), contact expert Real Estate Agents Guy & Anna today. 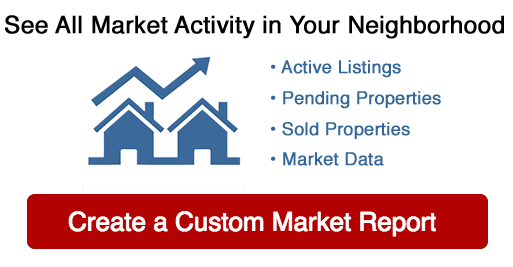 Real estate property listings on the market have prices varying from the mid-$100,000 range to well over $500,000. Listing courtesy of Louis Josof Realty.